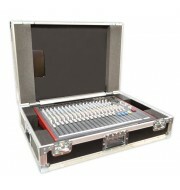 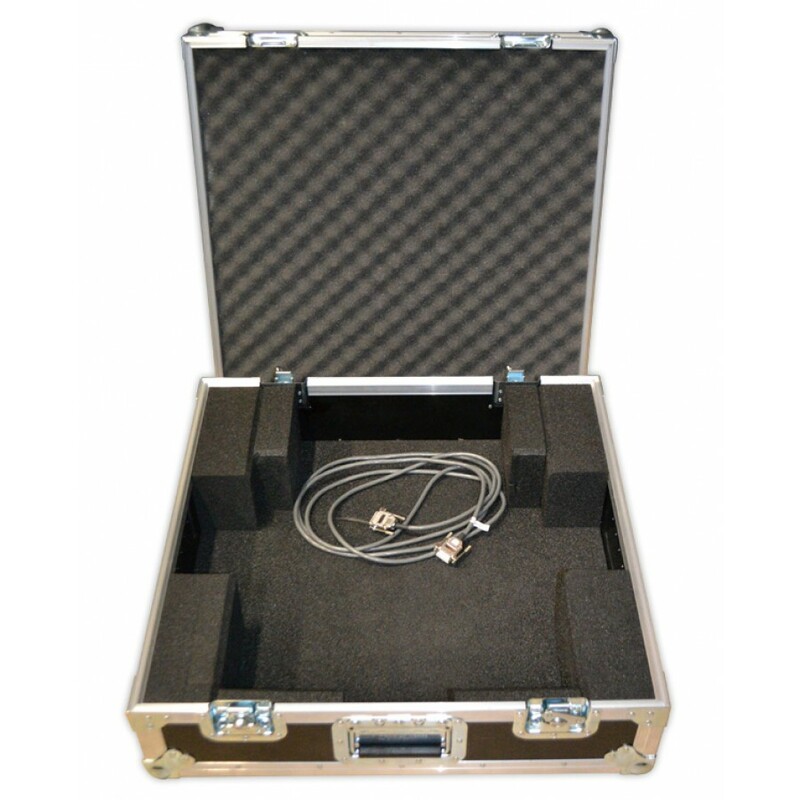 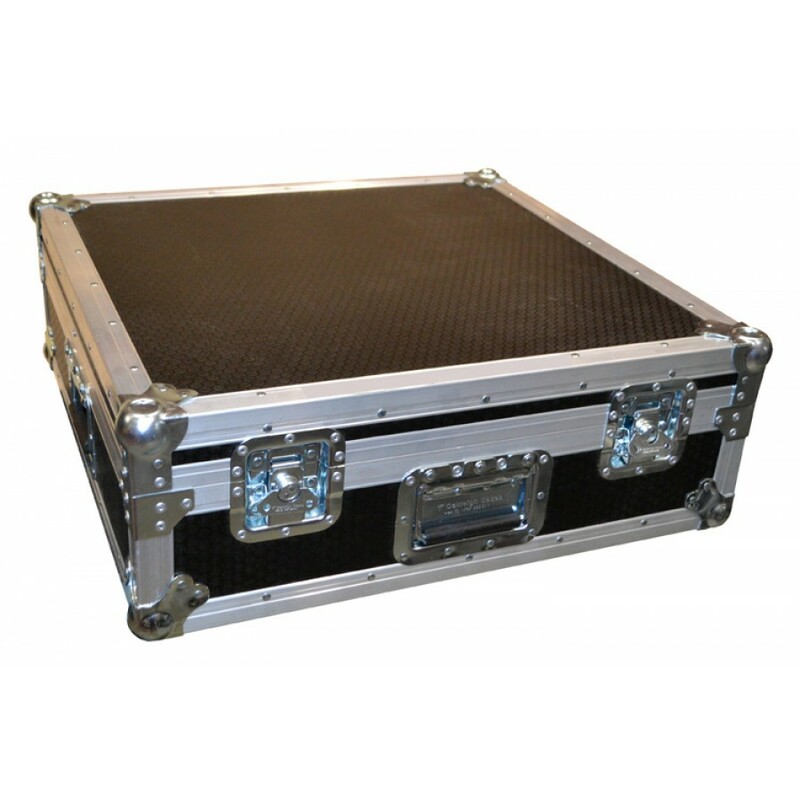 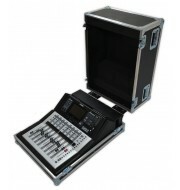 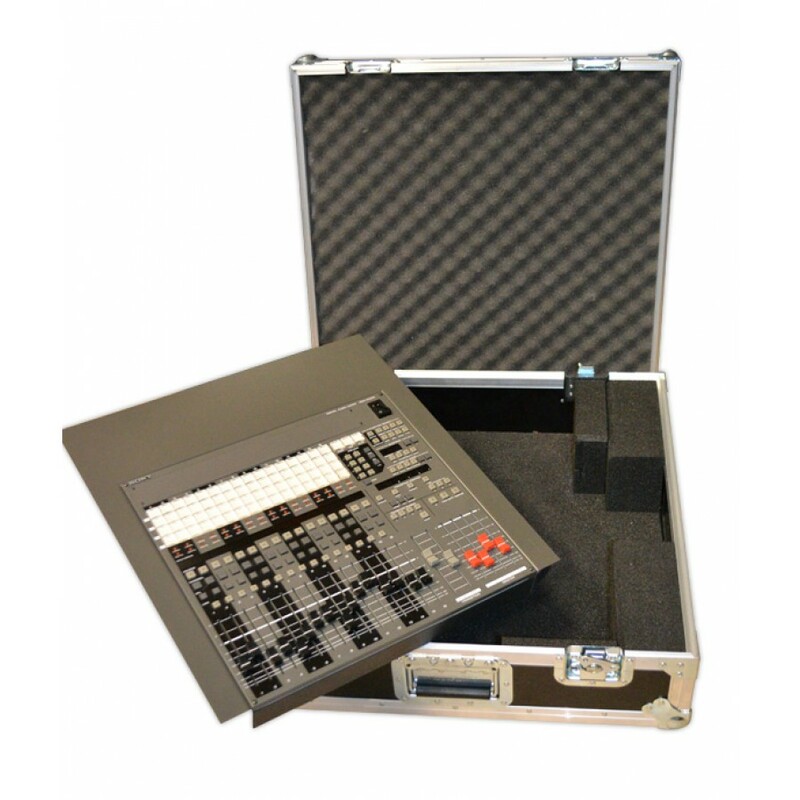 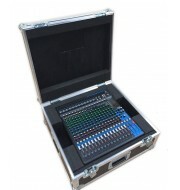 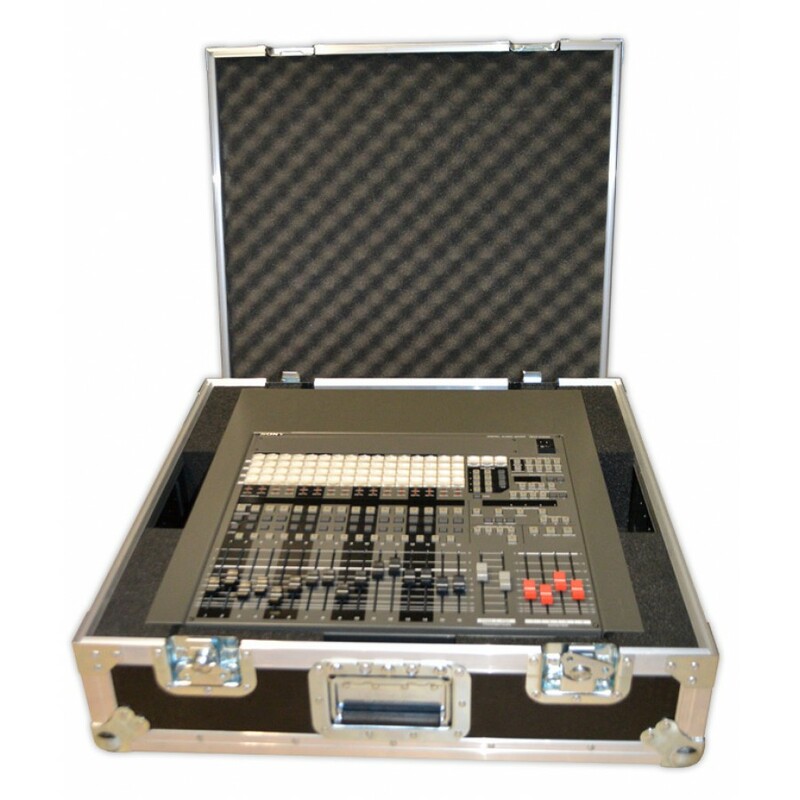 This briefcase style mixer case is designed to accommodate Sony DMX E-3000 Mixer. 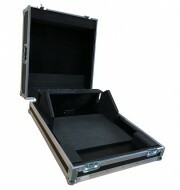 The flight case is manufactured from 9mm. The black foam insert is designed to fit the console with accessories. 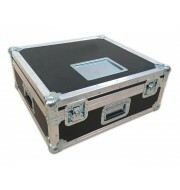 For any more information please contact us.